You don't need pro gear to make great photos and videos with your iPhone. Think you need pro gear for great iPhone photos? That’s fake news. 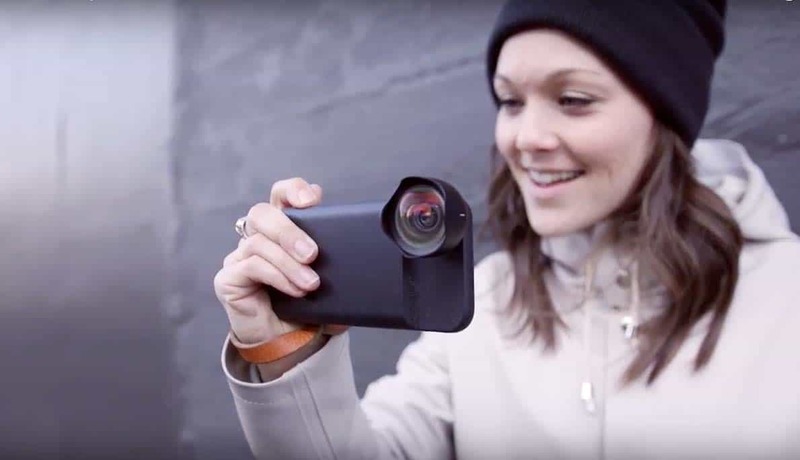 You don't necessarily need expensive gear to make a great iPhone video. You can make great photos and videos with just an iPhone. There is nothing fake about that statement. Thousands of great iPhone photos appear on our camera rolls and Instagram feeds every day to prove it. 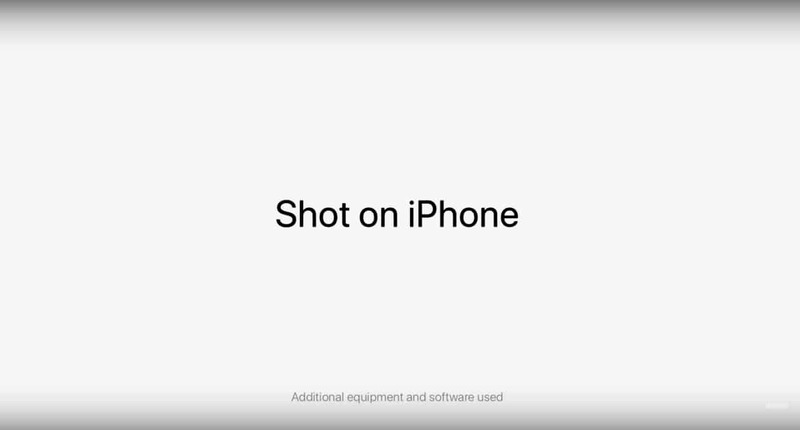 Nevertheless, a recent YouTube video suggested Apple uses more than just iPhones to create its “Shot on iPhone” commercials. The video quickly went viral. Headlines it generated sowed seeds of doubt about the authenticity of Apple’s claims. So, are we really getting the great camera Apple says it puts in its iPhones? Brownlee showed a rigging with a cinematic lens attached to a barely recognizable iPhone. He then implied it would take such equipment to make the kind of photos and videos seen in the high-profile ads. He even said it’s “pretty rare” to get a perfect picture on a smartphone without heavy adaptations. This is simply not true. It was a clever, albeit misleading, way to start an otherwise useful video. Brownlee’s video shows how shooters can boost their photo and video game through the use of affordable accessories. It talks about lens attachments and motorized gimbals that can help create steady video footage. Shot on iPhone (but the fine print gave some people pause). A number of Apple’s commercials have been made with just the iPhone. Cielo de la Paz created both stills and videos for the first “Shot in iPhone” campaign for the iPhone 6. To make a video of a ladybug crawling across a blade of grass, de la Paz simply used her iPhone and an inexpensive macro lens attachment from olloclip. “It’s so surprising to see how his video has been misunderstood and now all of a sudden Apple is this shady company making false claims,” de la Paz told Cult of Mac. She said she tried to set the record straight on her own Facebook feed. 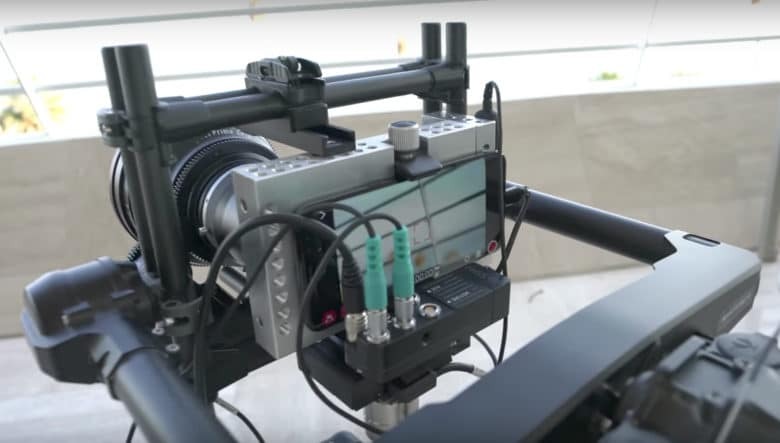 Few should be surprised that some of the commercials showing the video capabilities of the iPhone get produced using additional gear and software. In the case of the commercial that piqued Brownlee’s interest, give Apple credit for being honest with the disclosure. Anyone with at least a mild interest in photo or video has accessorized their camera to extend what it’s capable of doing. The iPhone is a camera, so it is not unusual to see creatives push its limits. Apple’s smartphone spawned a large community of filmmakers and mobile journalists who use it. The iPhone costs less than a conventional pro camera. It’s also easy to tap into the app ecosystem, which makes on-the-spot editing and stylizing simple. Several documentaries — and even a much-heralded feature film, Tangerine — have been shot on iPhone. Tangerine director Sean Baker used steady rigs for his iPhones, along with professional sound equipment and an anamorphic lens attachment for a cinematic view. Software helped him achieve the aesthetic he desired. Gear like microphones and a separate audio recorder are especially for video shooters, so even filmmakers less ambitious than Baker often supplement the iPhone. Apple mines the internet (especially Flickr and Instagram) after the release of each new handset in search of work shot on iPhone, now a common hashtag. Many iPhone photographers and videographers, including de la Paz, have been interviewed by Cult of Mac and other outlets. The Shot on iPhone pictures come from all over the world, from people with a variety of skill levels. The work of first-time photographers mingles with images captured by professionals who use the iPhone as just another tool in their bag. Without a doubt, Apple uses footage from advanced videographers who know how to trick out their iPhones to extend the devices’ capabilities. But photographers and filmmakers have been doing that since the advent of their respective tools. Apple did not reply to Cult of Mac’s request for comment on the issue. The Moment battery case and wide lens for the iPhone 7. With the iPhone, Apple made photo and video easier. And, yes, the marketing works on you in a way that makes you believe it’s possible to produce great pictures and videos. The iPhone camera delivers on a couple of promises. It offers a simplicity that requires no advanced knowledge of f-stops and shutter speeds. And it packs a decent-quality camera into a pocket-size package. Bianco doesn’t typically use anything more than an iPhone. Bottom line: Your iPhone camera works just fine. If your pictures don’t look like the gorgeous ones in the Apple ads, just keep shooting. Expand your photographic knowledge — not your budget for pro accessories.